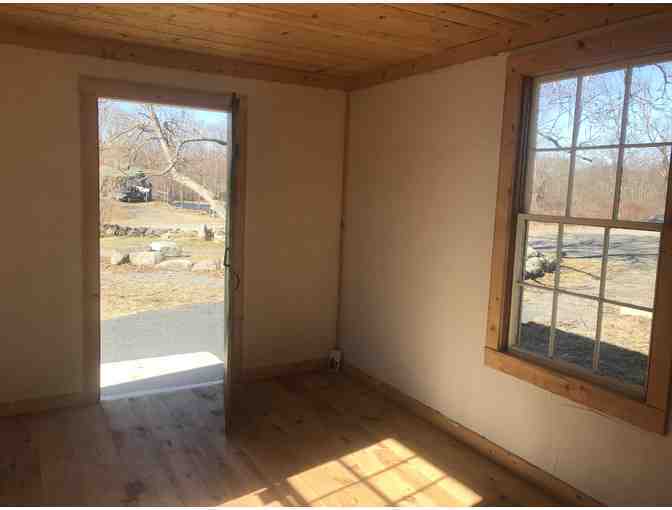 Thoreau Farm Trust and Thorough Homes (www.thoroughhomes.com) are offering a replica of the cabin Henry David Thoreau built on Walden Pond. Imagine being able to write, meditate, paint, perform yoga, read, or get away from it all in your own Walden retreat! 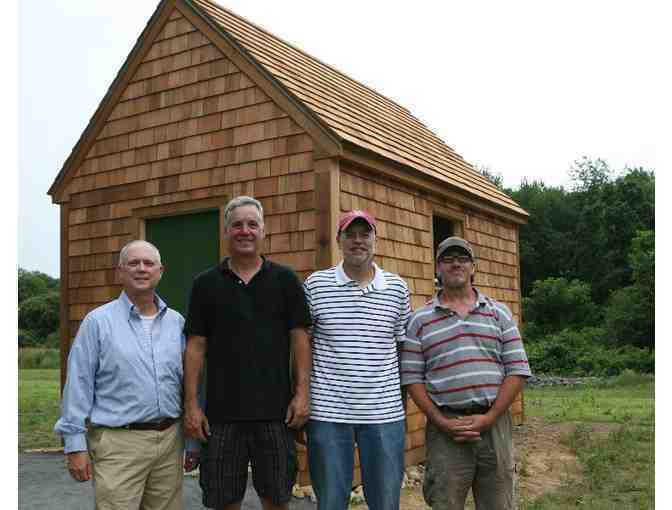 Inspired by Henry’s design and wish to live deliberately, Thorough Homes (www.thoroughhomes.com) built the cabin at Thoreau Farm in honor of the Thoreau Bicentennial. The cabin was finished just in time for the 200th birthday party on July 12, 2017. The cabin has reclaimed, heart pine wood floors; cedar shingle siding and roofing; hand-plastered-over-tile board; rough sawn cedar trim and ceiling; and reclaimed windows. However, there is no chimney or fireplace. The cabin can be viewed at Thoreau Farm: Birthplace of Henry David Thoreau. 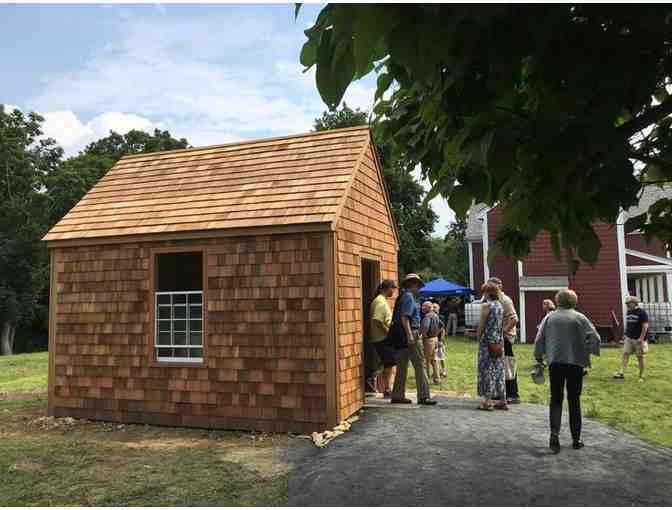 Forty percent of the proceeds from the sale of the replica cabin will go to Thoreau Farm Trust. The winning bidder will be responsible for moving the cabin before November 1, 2018 and be responsible for the costs associated with moving the cabin. 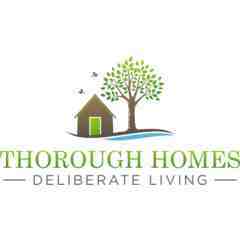 Thorough Homes will be available for consultation on how the cabin can be removed from the foundation for the move, but will not be responsible for arranging for a contractor to move the cabin. 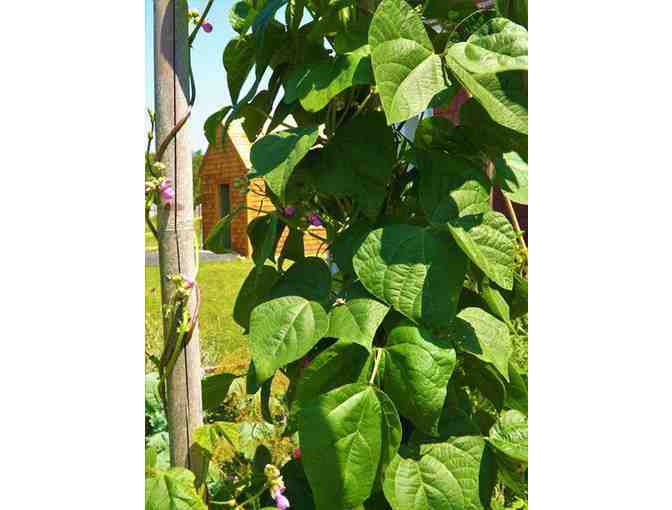 Email margaretcb@thoreaufarm.org for more information. 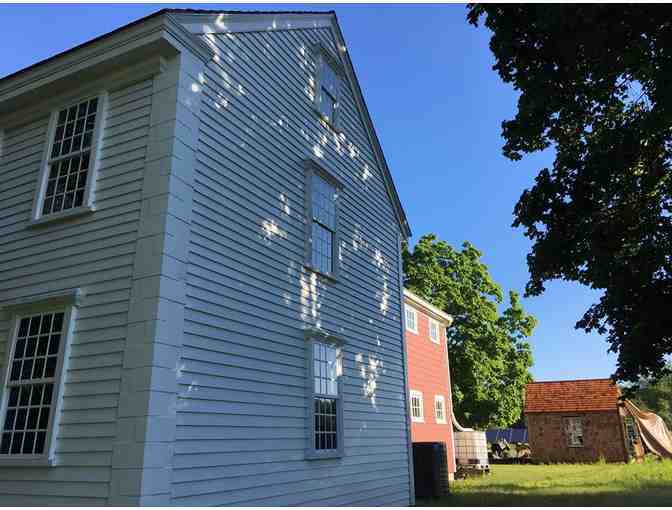 Your support matters, so The Thoreau Society and The Thoreau Farm Trust would like to use your information to keep in touch about things that may matter to you. If you choose to hear from The Thoreau Society and The Thoreau Farm Trust, we may contact you in the future about our ongoing efforts. Copyright © 2003-2019 The Thoreau Society and The Thoreau Farm Trust and BiddingForGood, Inc. All Rights Reserved. Designated trademarks and brands are the property of their respective owners.